Please enter a value less than or equal to 1200. Tenji’s Canvas wall prints are perfect for styling your shop walls with beautiful pictures and personalised artwork. They are also amazing for advertising your incredible special or products for everyone to see! 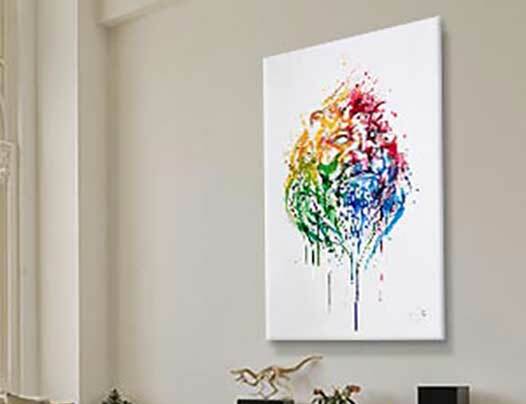 The Canvas wall prints is also incredible if you want to personalise your house, work office, or if you need a gift for those people who are hard to buy for. 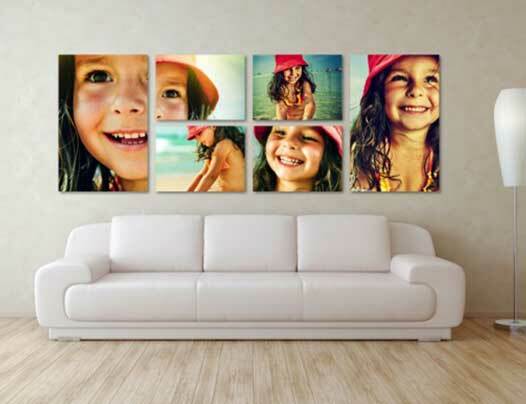 The Canvas wall prints can be made to custom sizing up to 1200mm x 1200mm, and come printed full colour. So you get beautifully bright and vibrant colours. Each canvas print comes fully assembled, so all you need to do is hang it up wherever you want it. 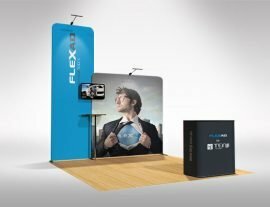 They are also amazingly lightweight, so you can mount it to the walls with incredible ease. This also means it is super easy to move around and adjust. 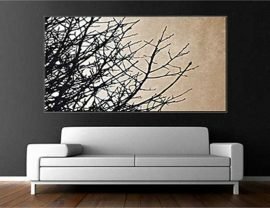 You can also create incredible combinations of different sized canvas prints to make one big unique series of pictures, check out some of the examples in the pictures above. Just use the calculator on the product page to tell us the sizes and quantities that you want, put your order through, send us your artwork and wait to get your Canvas Prints Today!